Good morning. It's Tuesday, Aug. 28. • A climate report predicts a terrifying future for California. 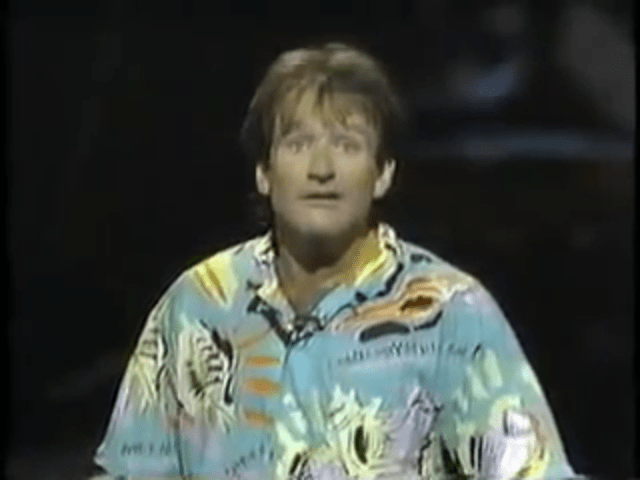 • An unexpectedly poignant Robin Williams routine from 1986. • And a look back at the teen clique known as the "dirty girls." 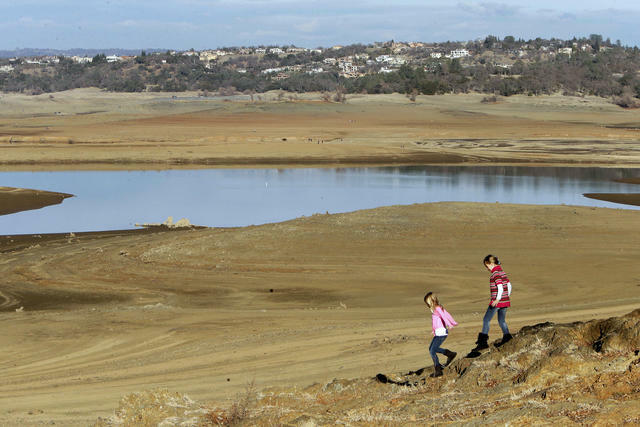 Folsom Lake, in 2014, shriveled by years of drought. Climate scientists warned of disruptive shifts in California’s hydrology. Heat deaths along the coast, shriveled Central Valley crops, and permanent flooding in San Diego. A state report drawing on the latest science described what to expect from climate change in the coming decades. Among the predictions: the amount of land that burns yearly in California could rise 77 percent by the end of the century. "It’s all of these things happening in combination," a state official told the S.F. Chronicle. "That’s the scary part." Read the story in the Chronicle and L.A. Times. 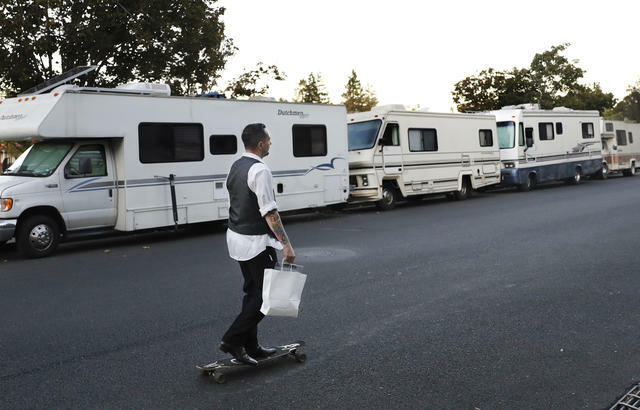 A row of RVs in Mountain View, where people live and sleep in the heart in the Silicon Valley. More Americans are sleeping in vehicles than ever before. In greater Los Angeles, more than 15,000 people live behind the wheel. After years of crackdowns, some West Coast cities are making space for them with safe parking programs. “Most of the time you walk through the parking lot, you wouldn’t know that they are a parking lot full of individuals living in their cars,” said the head of a San Diego program. “Extremely welcome news.” California farm groups celebrated news of a preliminary agreement between the White House and Mexico in their renegotiations of the North American Free Trade Agreement. Mexico is a major consumer of California's fruits and vegetables. 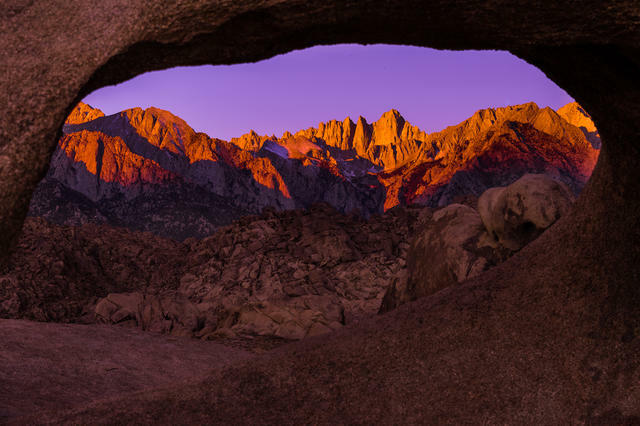 Mount Whitney is the tallest peak in the contiguous United States. More people are dying on Mount Whitney as a result of inexperience and the allure of social media. Rescue officials say some hikers don't appreciate that 14,000 feet is serious business. "These accidents are hardly isolated incidents," one said. "People are looking to get that great selfie." Buck Owens’s Crystal Palace is a Bakersfield landmark. Buck Owens’s Crystal Palace in Bakersfield has been called one of the country's great honky-tonks. 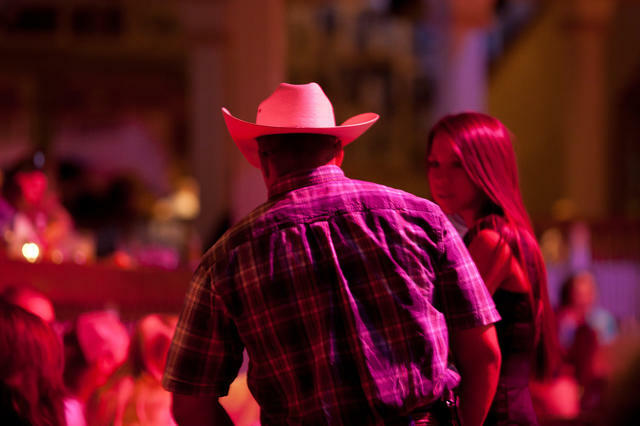 The historic music venue is part steakhouse, part museum, and part temple to the rock-meets-country style known as the Bakersfield Sound. It's included in a list of eight under-the-radar spots that might change the way you think about the Golden State. Republican House candidate Andrew Grant, right, with Mohammed Khader, left, and Fiaz Saied outside the Muslim Community of Folsom building on Sunday. "You ain't getting my vote." 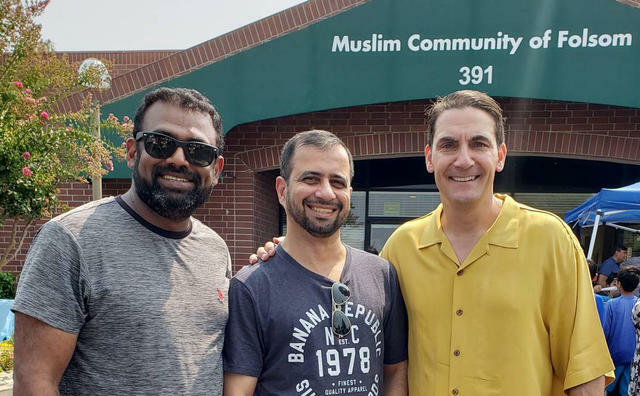 A Republican congressional candidate posed for a photograph with Muslim leaders outside a mosque in suburban Sacramento. He thought it would demonstrate his ability to represent diverse groups. Instead, he faced outrage. "It frustrates me that the immediate response was you don’t have my vote because of that photo," the candidate said. "It was a surprise." After a public outcry, a retiring bishop said he would no longer move into a $2.3 million five-bedroom home purchased by the Catholic Diocese of San Jose. Bishop Patrick J. McGrath now plans to move into a parish rectory. "I erred in judgment," he said in a statement. "This is about getting kids to start vaping, and make money and have them as customers for life." 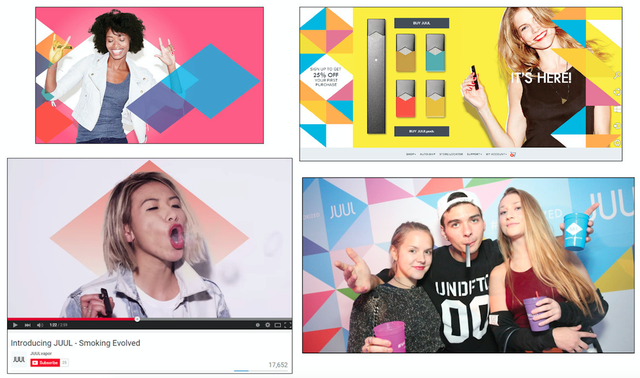 Juul started off selling its e-cigarettes with youthful-looking models posing flirtatiously. The F.D.A. is now investigating whether the San Francisco company intentionally marketed its sleek product to teenagers. Robin Williams performed at the Metropolitan Opera House in 1986. N.Y. Times culture reporter Dave Itzkoff explained why a 1986 routine by Robin Williams was extraordinary. In it, the San Francisco comedian conjures up an exchange between himself and his son that is achingly sincere and unexpectedly poignant. 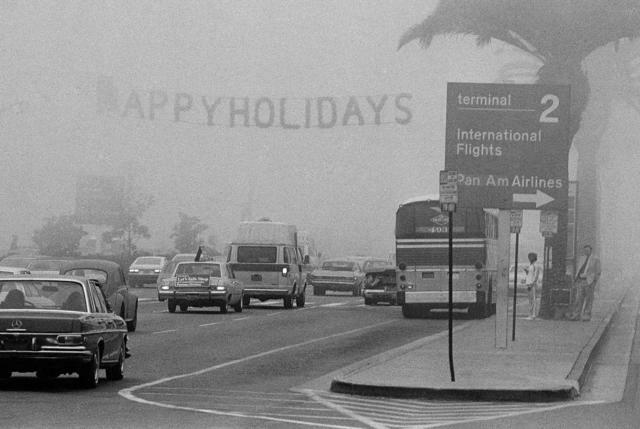 Traffic was shrouded by smog at Los Angeles International Airport in 1980. Then: a den of crime, smog, and racial polarization. Now: a jewel of commerce, culinary innovation, and cultural diversity — but also savage inequality and homelessness. Columnist Steve Lopez wrestled with a vexing question: Is Los Angeles getting better or worse? "Depends on whom you ask, how they live, what they expect, and the city they remember," he wrote. More than 1,000 stinking fish washed up along the shore at Malibu Lagoon. Wildlife experts said the cause of the die-off is most likely linked to water temperatures, which have soared into the 80s. 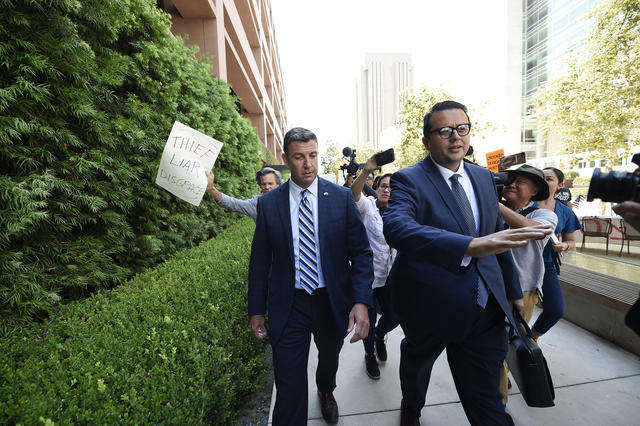 Rep. Duncan Hunter left his arraignment hearing in San Diego last week. Even under indictment for corruption, Republican Rep. Duncan Hunter holds an eight-point lead over his Democratic challenger, a poll showed. Among likely voters in the district straddling San Diego and Riverside counties, 47 percent said they'd back Hunter, compared to 39 percent for Ammar Campa-Najjar. Some Republicans said the indictment increased their support for Hunter. A bowhunter in the Banning Canyon area east of Riverside was severely mauled by a black bear he had wounded with an arrow. Bear attacks are extremely rare in California. Another hunter told a broadcaster that the man had approached the animal too hastily. The bear died from its injuries. 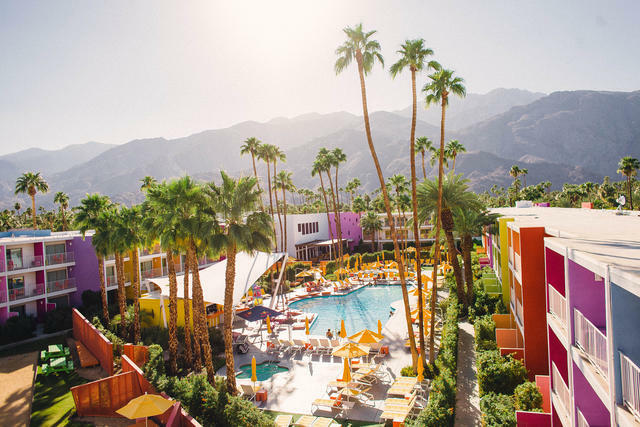 The Saguaro in Palm Springs is all about a happy vibe. Over nearly a century, the Coachella Valley has mastered the art of hospitality, playing host to health-seekers, Hollywood stars, and industry giants. Curbed did a roundup of the region's best hotels, from desert minimalism to magical Moorish-style villas. Michael Lucid's documentary "Dirty Girls" depicted life at Santa Monica's Crossroads School in 1996. • In 1996, a student film captured the lives of a group of punk-feminist eighth graders in Santa Monica known as the "dirty girls." The 17-minute documentary was uploaded to YouTube two decades later and became an instant cult sensation, a perfect time capsule of teen life in 1990s California. In the video, schoolmates mock the girls, who wear tattered clothes and let their hair tangle. "They look like trash," one says. One of the dirty girls, Amber Willat, explains that she embraced nonconformity after her parents separated. "I'm not going to do anything for anybody anymore," she says. "I'm not gonna look good for anybody because, I mean, why should I?" The redwoods at Carbon Canyon Regional Park. • There's an unlikely grove of redwood trees in Orange County. With a natural range that extends only as far south as Monterey County, the sequoia sempervirens were planted across three acres in Brea's Carbon Canyon Regional Park in 1975. 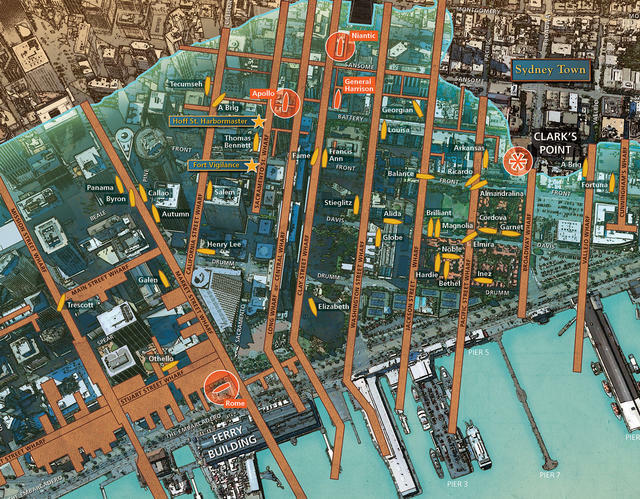 A 2017 map plotted the buried ships of downtown San Francisco. • Part of downtown San Francisco is built atop the ruins of dozens of old ships. In the 19th century, Gold Rush prospectors would commonly sail into San Francisco Bay and then simply abandon their ships, swapping the seafaring life for new opportunities on land. Yerba Buena Cove became clogged with hundreds of the rickety vessels. Some sank; others were torn apart and used to build businesses and homes. As San Francisco expanded its shoreline, the cove was gradually filled in atop the ship graveyard, creating land that now undergirds the Financial District.